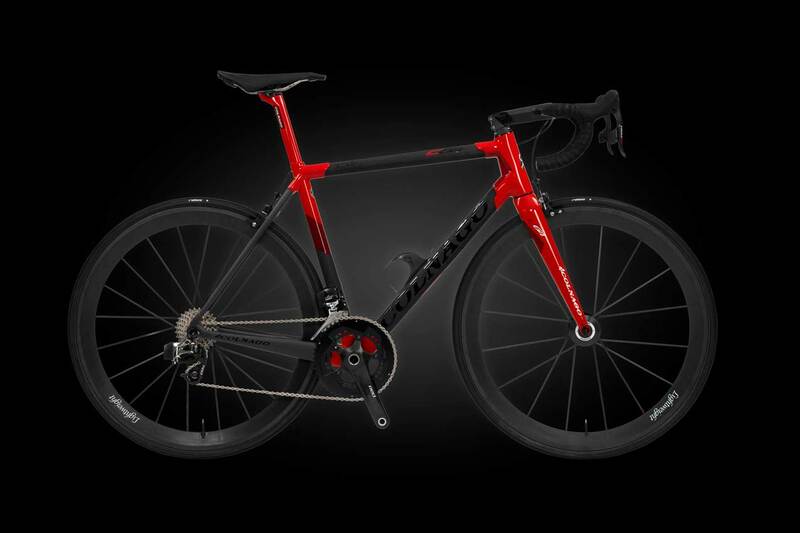 Colnago's top marque gets even better. 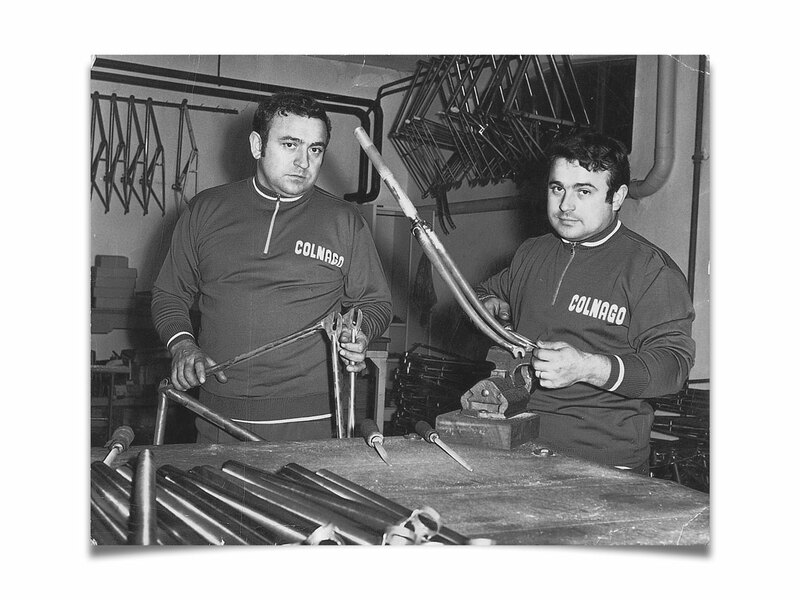 From humble beginnings in Milan, Italy, Ernesto Colnago's legacy represents over 60 years producing bikes for the biggest names in cycling. 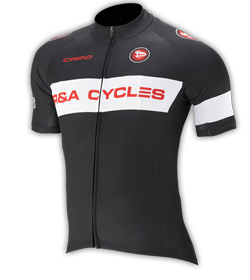 C64 is the top marque amongst one of cycling's most revered brands. Known for its aesthetic beauty, engineering excellence, and legendary feats, a Colnago bike is amongst the most coveted on the road. 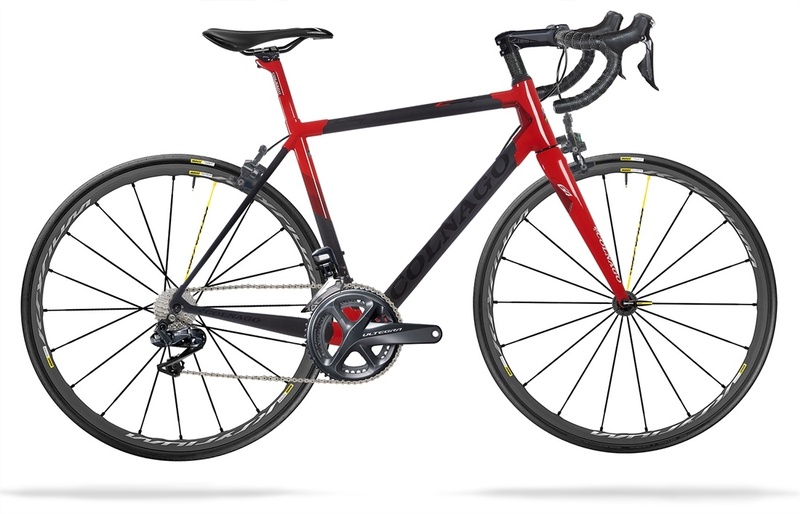 C64 is significantly lighter than its predecessor C60 - a big deal for Colnago. 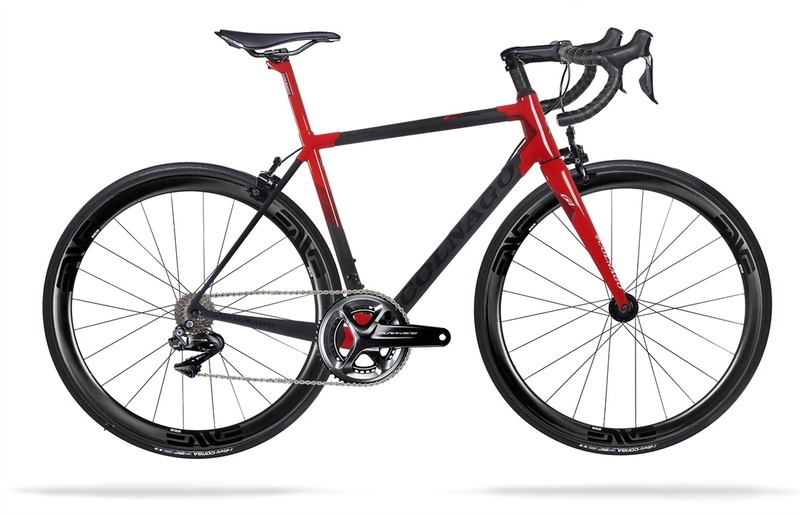 Ernesto Colnago has famously said he doesn't focus on making the lightest bikes, or the stiffest bikes - just the best bikes. In C64, Colnago retains its classic design principles, while matching the scales with featherweight competitors. 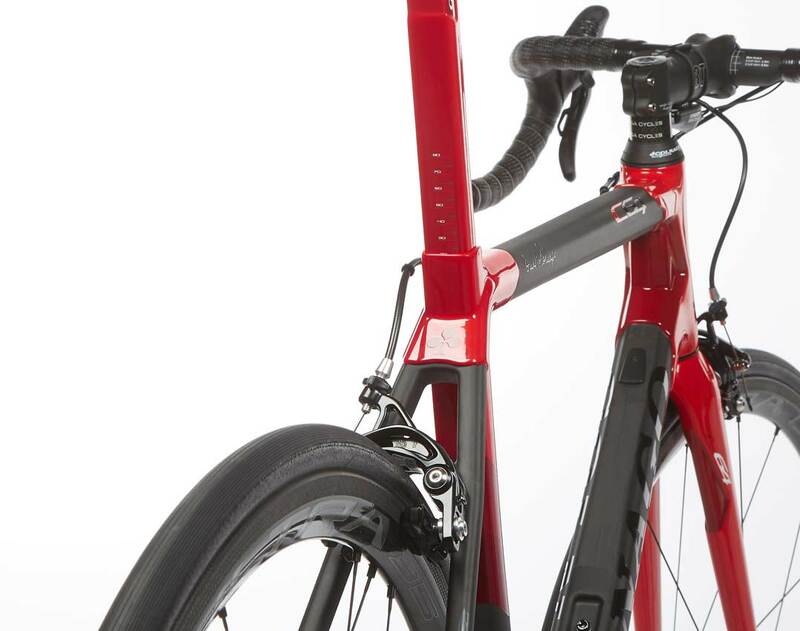 More aerodynamic thanks to improvements in areas like the fork, integrated aero seatpost, direct mount brakes and bottle cages. 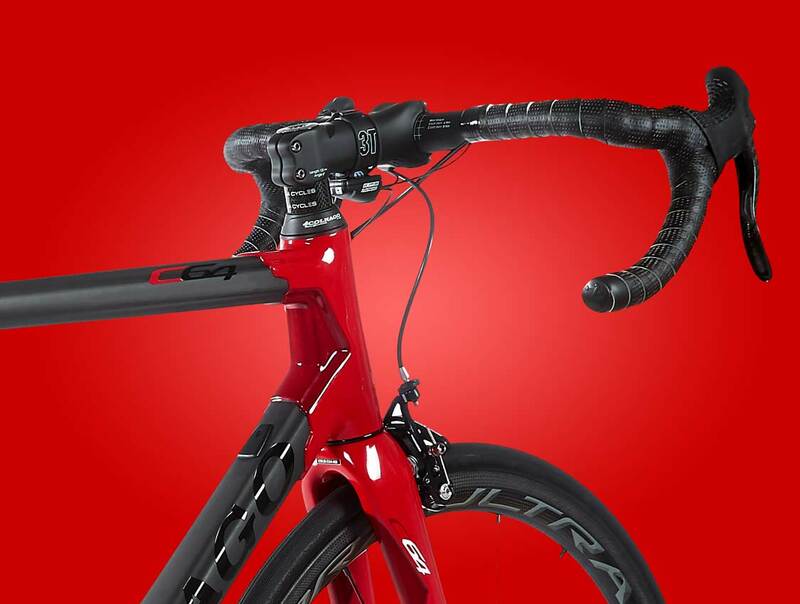 Colnago's classic geometry is also tweaked for aerodynamic gains, without sacrificing ride quality. 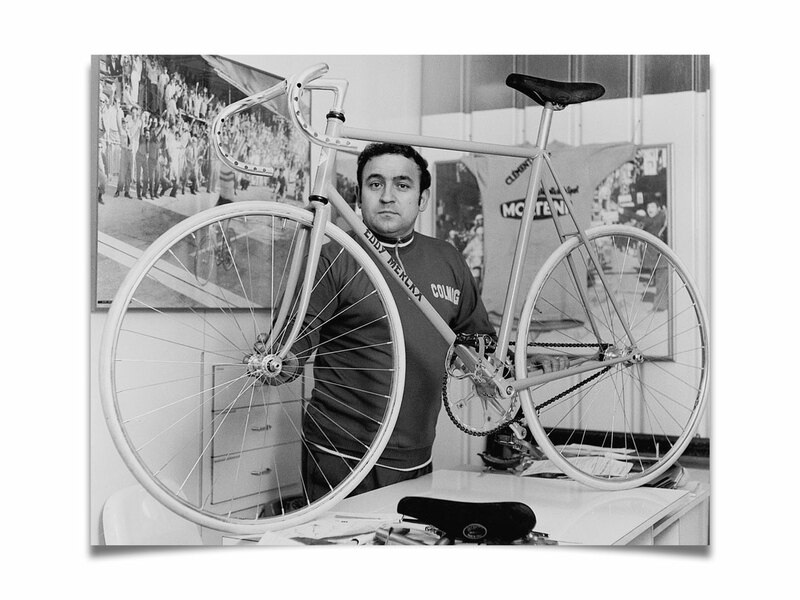 Lugged frames are a true representation of Colnago's artisan heritage, and a feature carried through decades. Lugs strengthen the high stress areas where tubes meet, and distributes stress over a larger area. 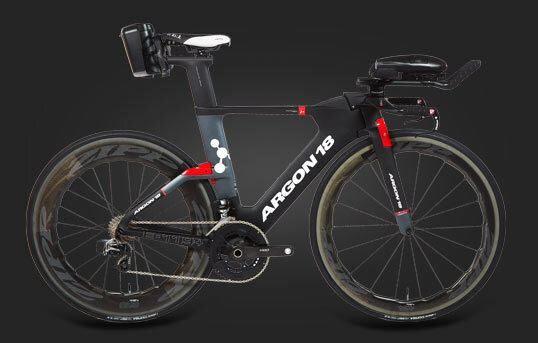 The result is not only improved durability, but a smooth ride unlike any other top-tier race bike. 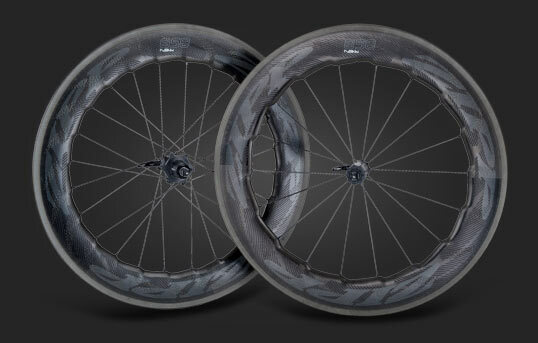 C64 features newly designed lugs, which are lighter and more aerodynamic without sacrificing ride quality. 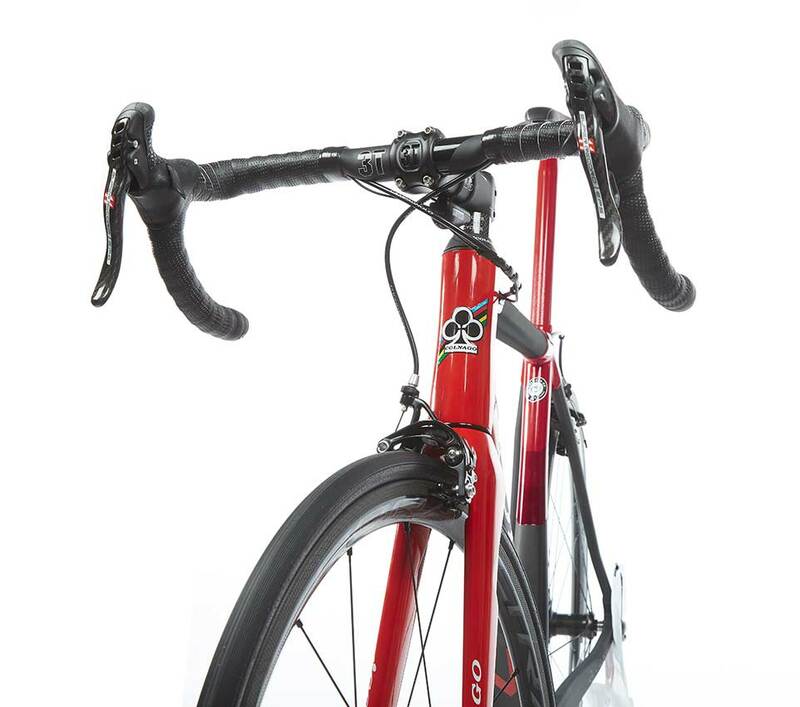 Bottom bracket lugs are smaller and asymmetrical to accommodate asymmetrical chainstays. 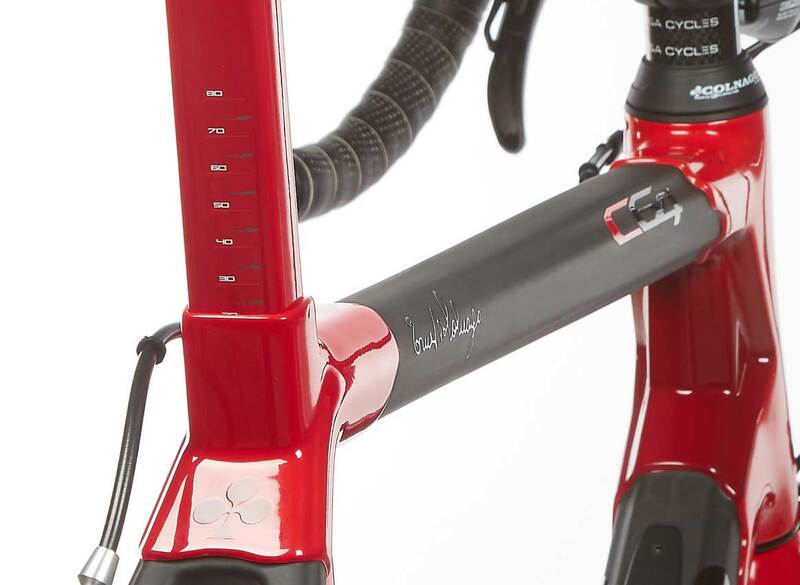 An iconic and long standing element of Colnago's top-end bikes, the 'Master' is a design whereby frame tubes are crimped with star shaped edges. 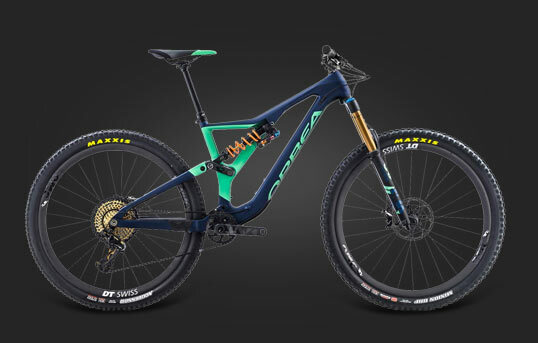 This unique process means larger, stiffer tubes, with unrivalled pedalling efficiency and power transfer. In C64, the entire tube is star shaped, fitting into star shaped lugs which lock it into place. 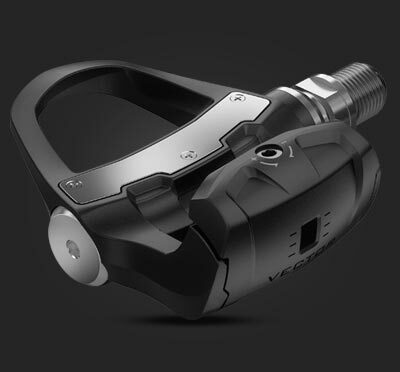 This locking design increases strength and torsional rigidity, meaning the lugs can be lighter, and tubes can be thinner without sacrificing ride quality or structural integrity. 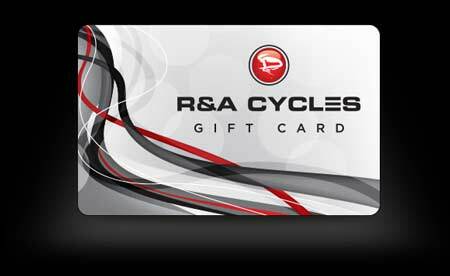 C64 is smooth to ride, muting out excessive vibration and steering deflection from uneven surfaces. 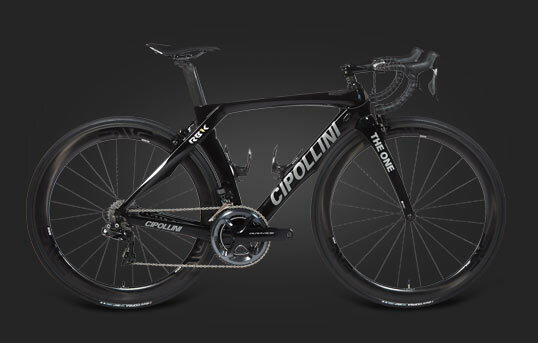 The new headset is made with a special polymer composed of carbon fiber and a mixture of elastomers. 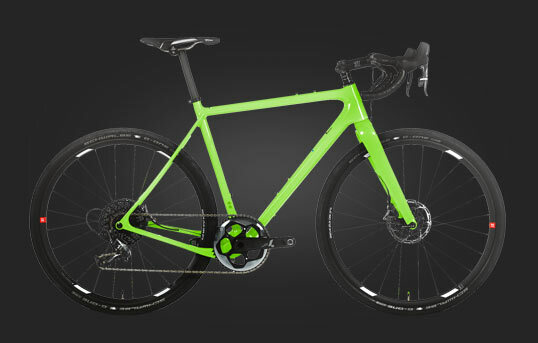 This feature provides additional absorption of road vibrations, resulting in a lack of fatigue and soreness after long rides. 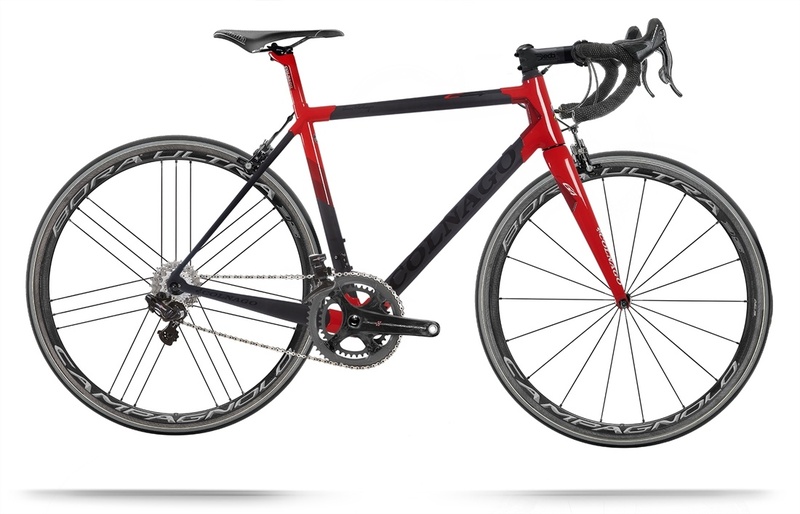 Colnago's famous ride quality and handling are a result of its classic geometry - one perfected by Ernesto Colnago building bikes for Eddie Merckx in the 60s. C64 is a composed and balanced ride, eager to take on a climb, and calm and confident in descent. 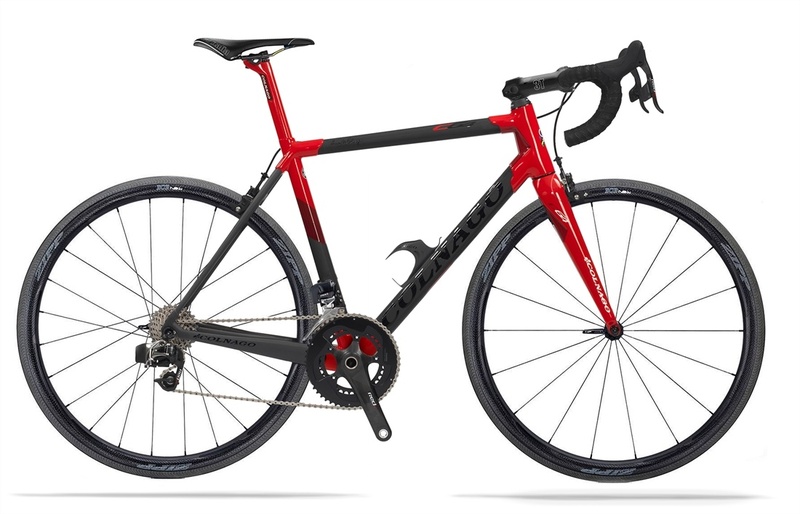 A Colnago bike is equal parts art and science - a true object of beauty that rides like no other. 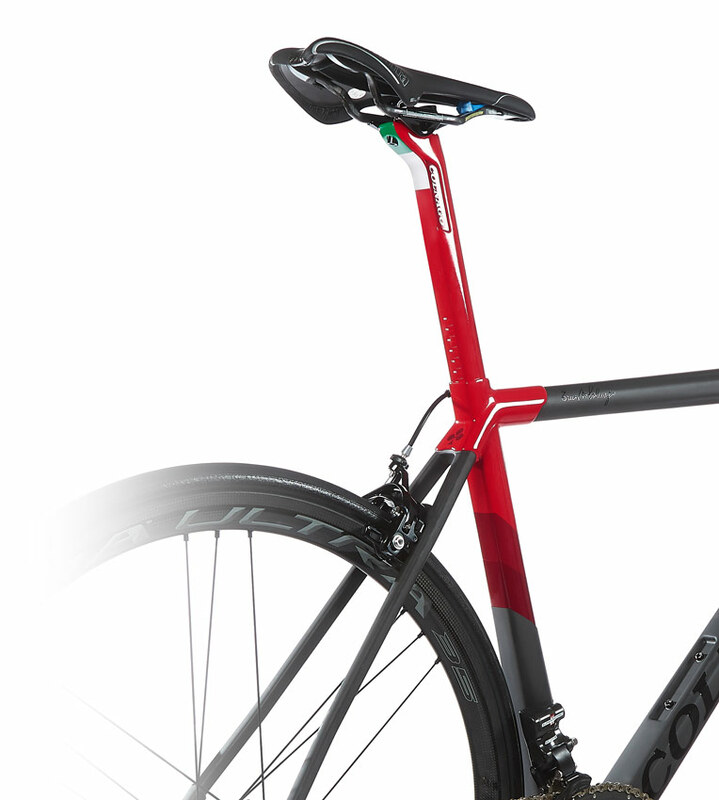 For finishing, frames are shipped for hand painting to the one factory in Cambiago, Italy that meets Colnago's high standards. 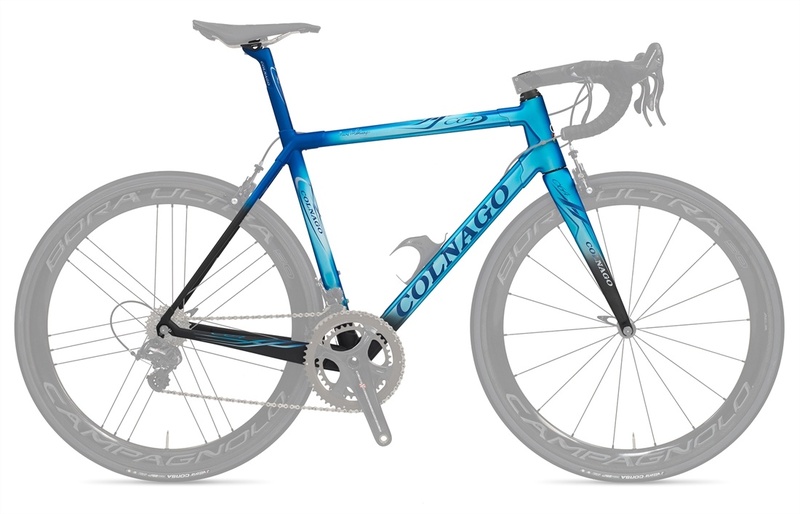 The elaborate paint work is something Colnago prides itself on, and is simply not achievable with decals. 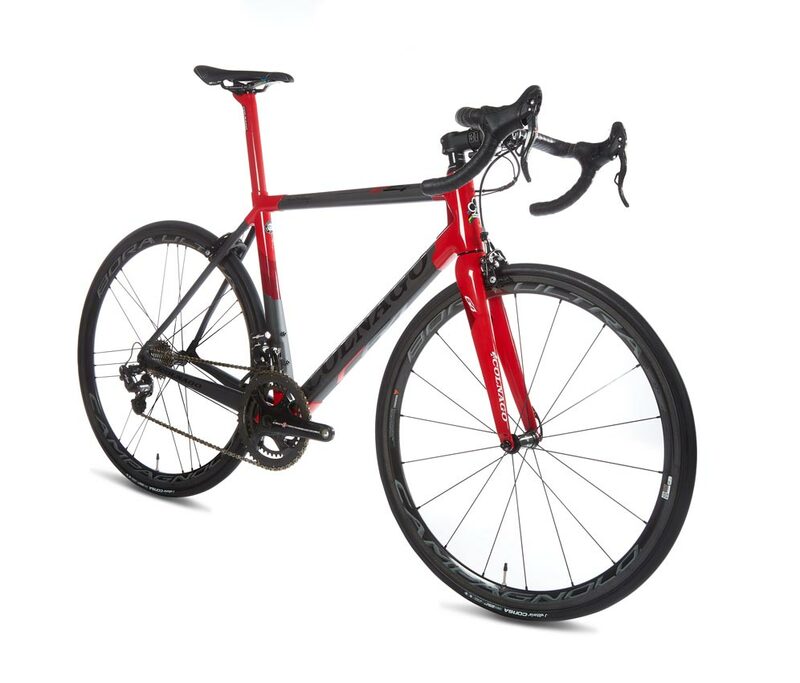 The look, feel, performance and story are all part of the Colnago experience.